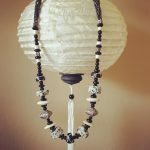 Elements creates one of a kind necklaces and bracelets with semi-precious stones and unique beads from around the world. 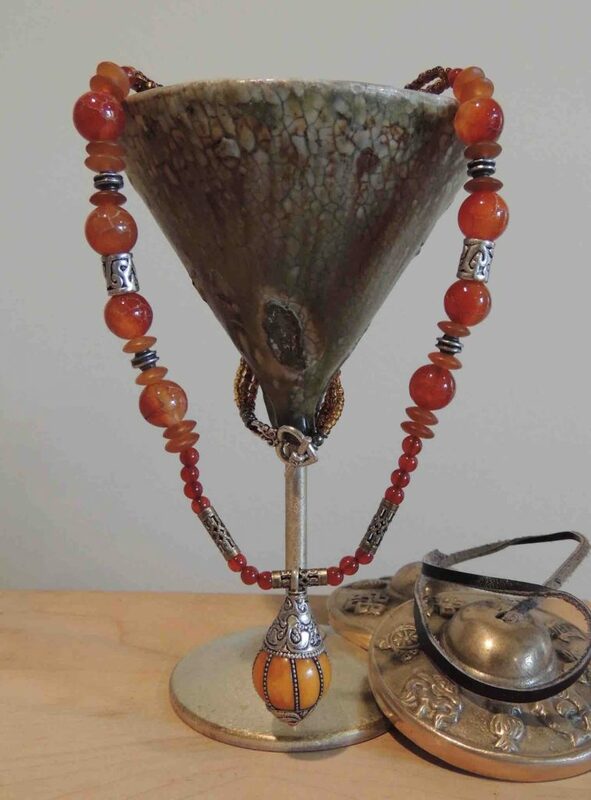 Each piece carries a name and is designed with colour, shape and healing qualities in mind. Elements also combines silks, satins and batiks into beautiful travel jewelry pouches so you are never without your favourite pieces.